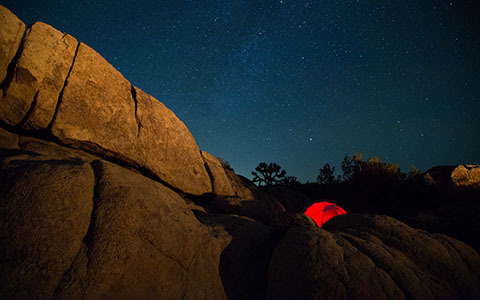 Taken in Joshua Tree National Park during last month's new moon. Visible with the naked-eye, the Milky Way can be seen stretching far overhead. Cheers. Photo Settings: 24mm, f/4, 20 seconds, ISO 2500. 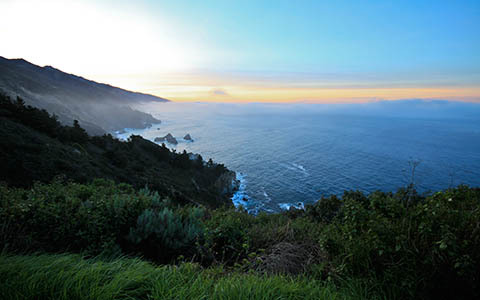 This shot was taken in Big Sur back in 2011. The conditions we're beautiful. Modest post-processing was done in Adobe Lightroom 3.